The founders of CoinLaunch have launched Fraction/al — a new brand focused on the creation, exchange and management of fractional high-value, illiquid assets using blockchain technology. Using their fully functioning platform, Fraction/al tokenizes existing asset-backed securities for partners and clients preparing them for public offering. 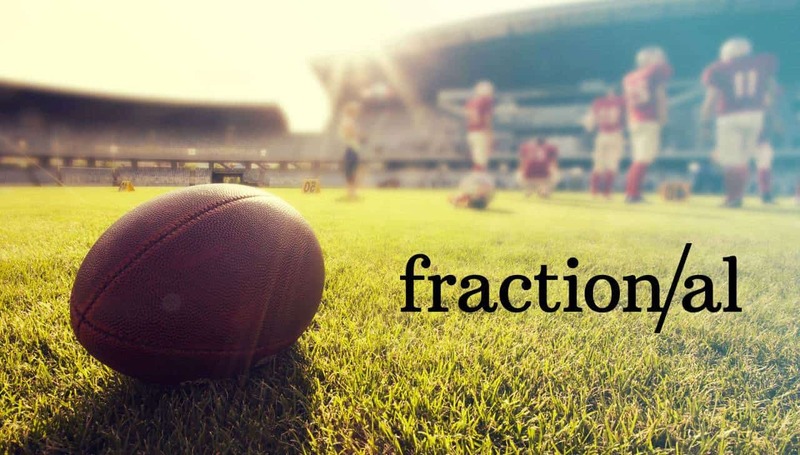 Fraction/al’s goal is to use modern blockchain-based technology to unlock a vast world of assets that were previously inaccessible, with an initial focus on fractional ownership of professional sports teams, real estate, corporate equities, debt, commodities and other financial derivatives. Though these items may have inherent value, the marketplace in which they are sold often have few buyers, in comparison to those interested in the purchase of more liquid assets. Fractionalizing high-value assets, making them more liquid, has two major advantages focused on market accessibility. If you are the owner of a high-valued asset, such as a pro sports team, the market to find a buyer is very limited. By fractionalizing your ownership in the team, you create a much larger market for your offering, making your asset more liquid. From the buyer’s perspective, high-value assets that were once out of reach, like ownership in your favorite pro football team, are now far more accessible. For investment purposes, it also allows you to more easily diversify your funds across multiple high-value liquid assets. In just a few years, the market for blockchain-based assets has gone from literally nothing into a more than $6 billion industry in the first three months of 2018. The industry is expected to be worth $690 billion in the next five years. The market for illiquid assets is potentially a multi-trillion-dollar market, as the global private equity market alone is a $4 trillion market. With a fully functioning end-to-end platform, Fraction/al has already helped raise over $50 million for their clients in the last two months alone, before officially introducing themselves to the rest of the world.